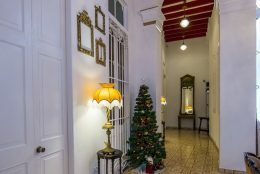 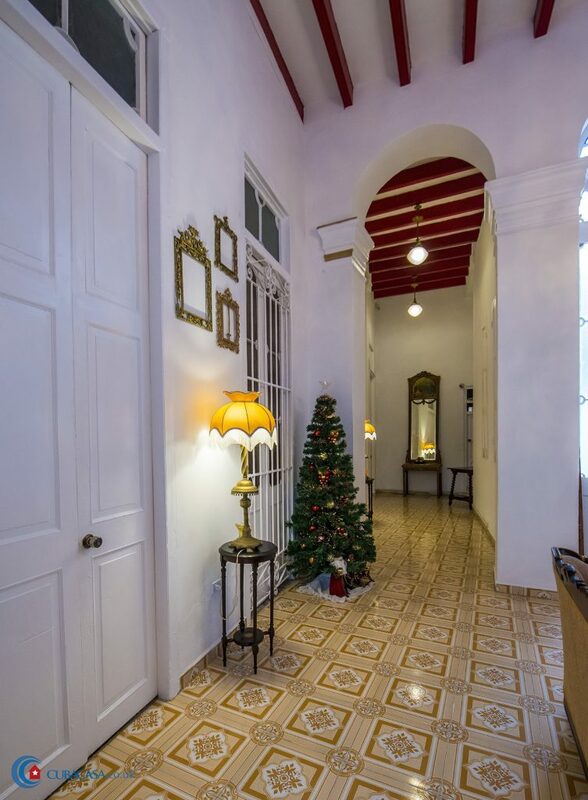 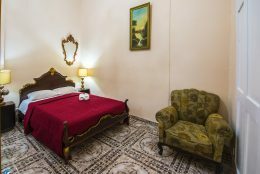 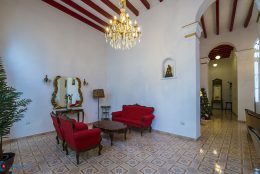 Davis, a construction technician, rents 3 clean and comfortable rooms in her beautiful colonial casa particular, built in the early 1900s. 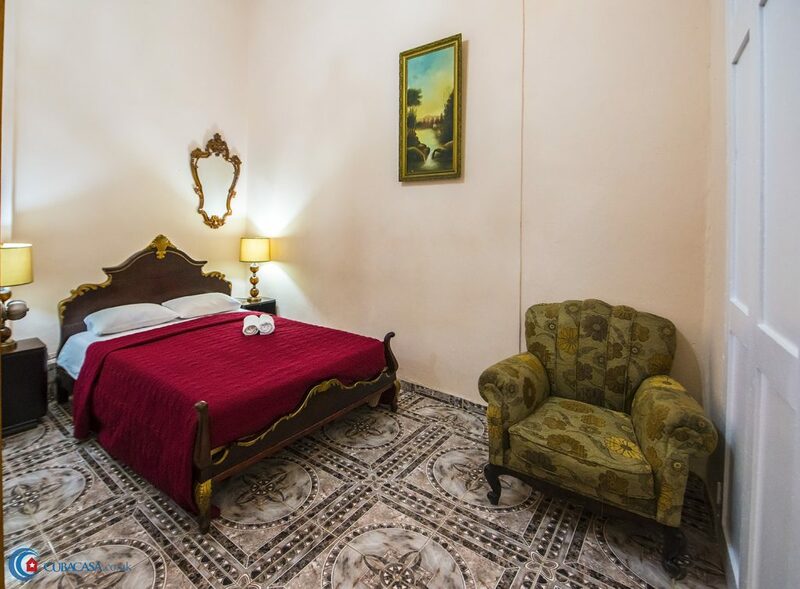 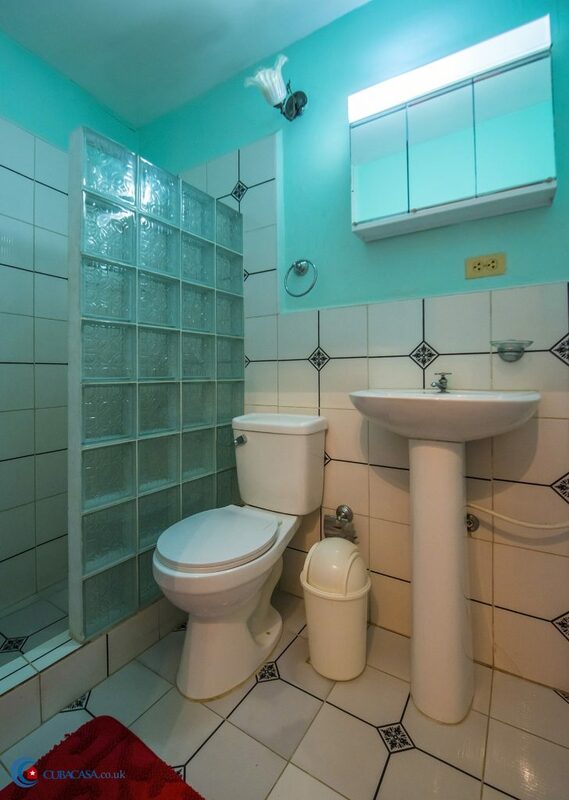 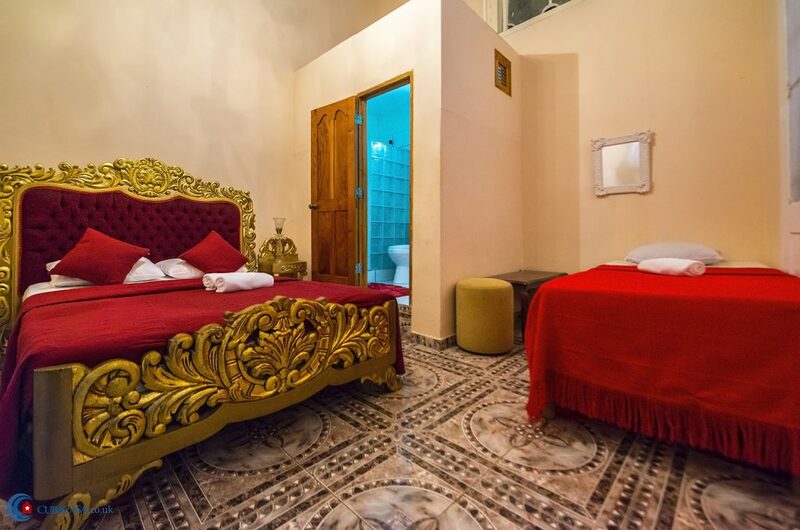 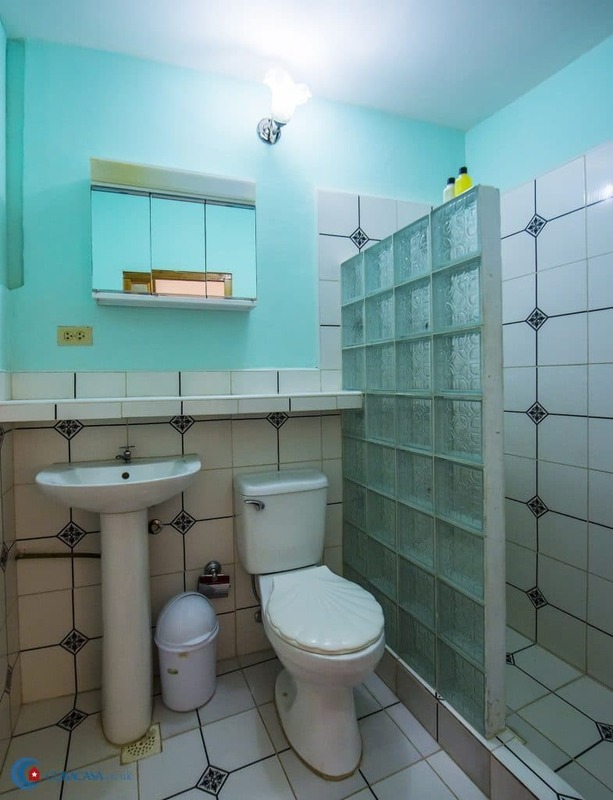 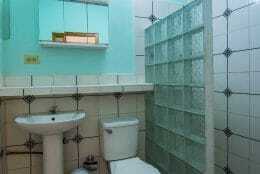 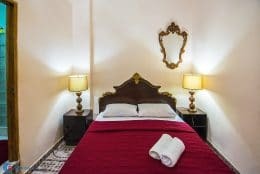 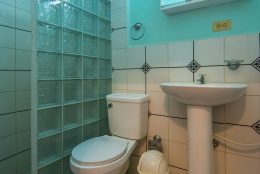 It’s been gloriously refurbished to high spec, with antique furniture, lamps and chandeliers. 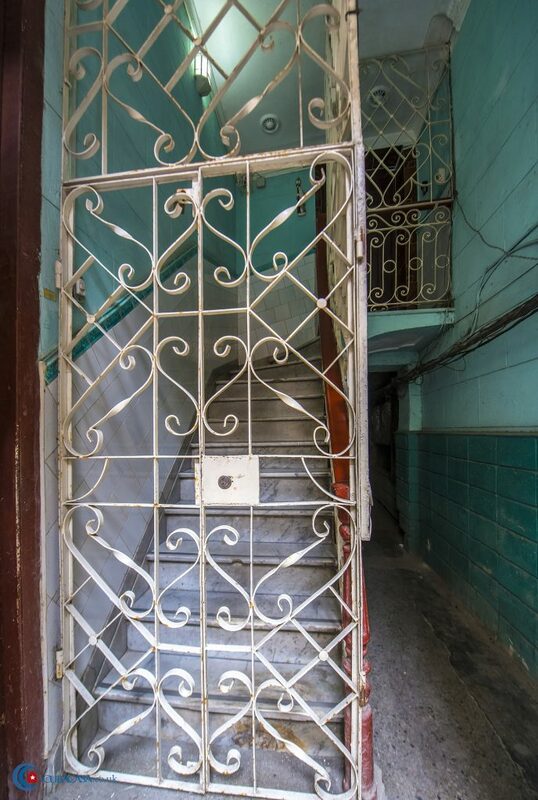 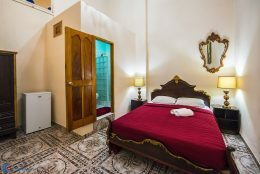 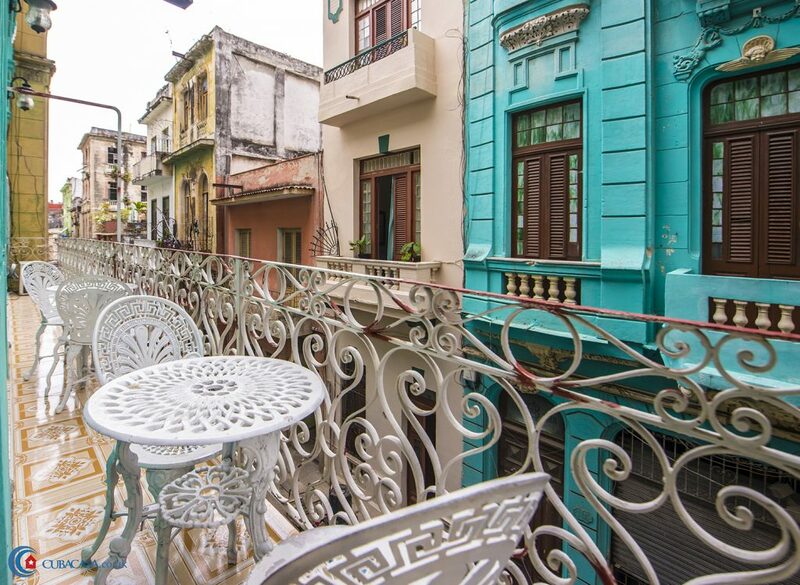 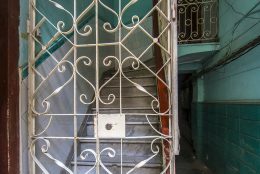 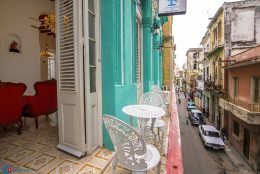 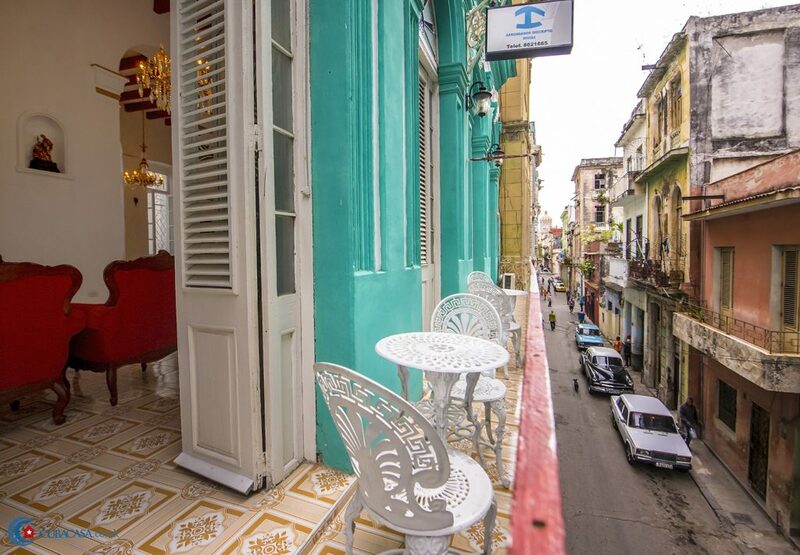 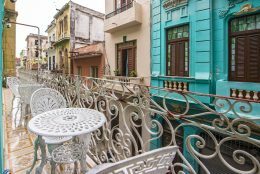 The balcony is a great place to relax and people watch, and the casa particular is located right in the middle of Old Havana so is a great place from which to explore.